1591 West Eau Gallie Blvd. The next 2nd Sunday Melbourne Coin, Stamp & Collectible Show will be held at the AZAN Shrine Center on May 12th, 2019 in Melbourne, FL. 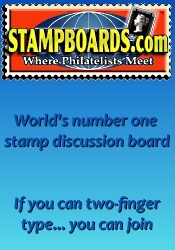 Sponsered by the South Brevard Coin Club & The Missile Stamp Club Co-Sponsor. 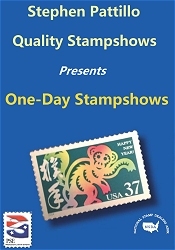 *** Please verify the show times and dates before attending the "2nd Sunday Melbourne Coin, Stamp & Collectible Show", as they are subject to change.